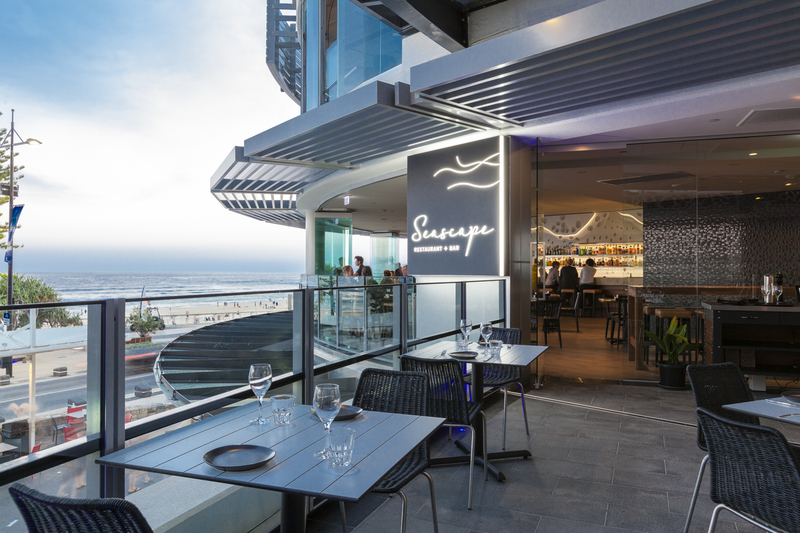 Perched above the hustle of the Surfers Paradise Esplanade on level 1 & 2 of the Soul Boardwalk, Seascape offers a multi-level venue with breathtaking ocean views and dining experiences bound by a love affair of seaside dining and contemporary seafood menus. 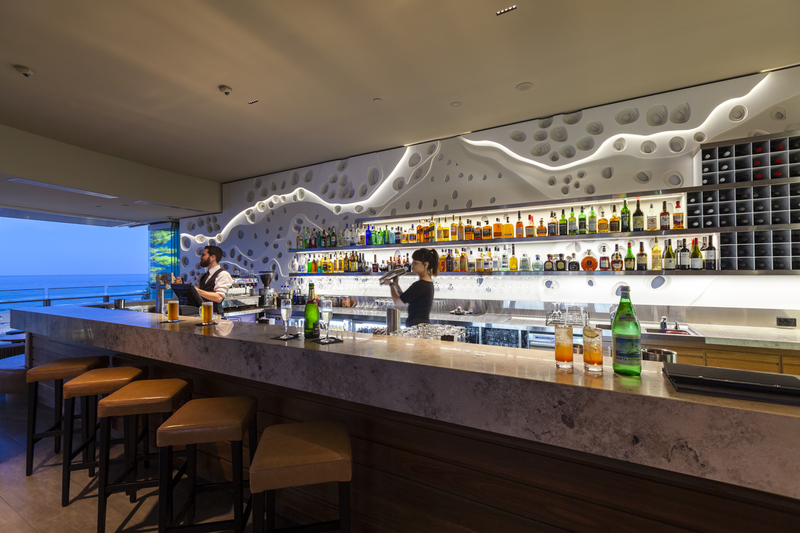 JBM Projects worked very closely with the client to deliver the final outcome taking the developed design drawings produced by the original architect through to completion via a collaborative design and construct process. 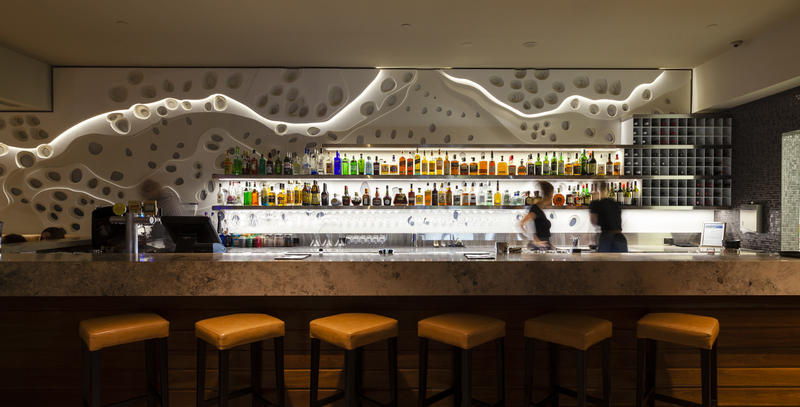 The Coral feature wall on both levels is a master piece showcasing the design and construction expertise that JBM Project delivers. 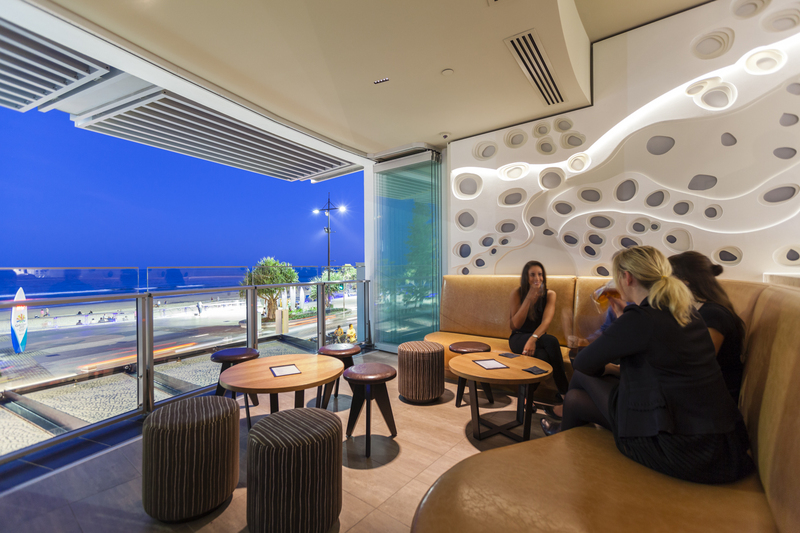 Split across two levels in the heart of Surfers Paradise the restaurant, bistro and bar have been delivered with impeccable attention to detail with high quality joinery and finishes to provide a unique offer on the Gold Coast. 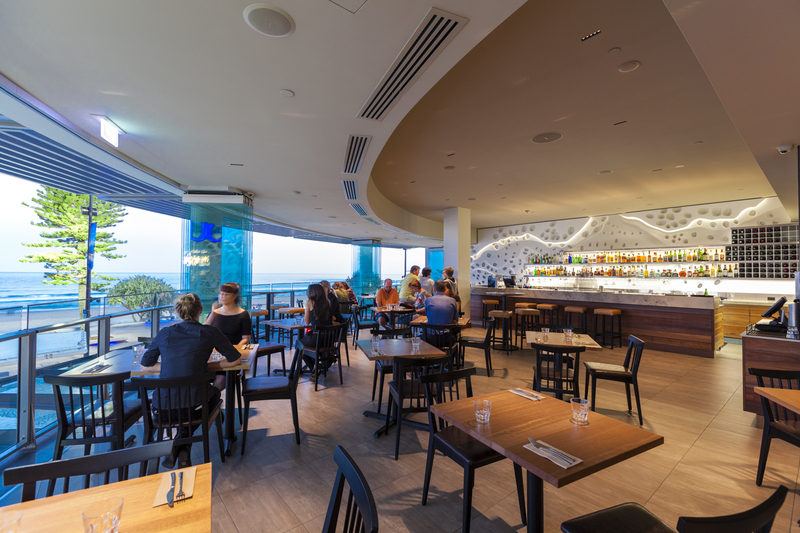 The Bistro and Bar on level one provides a more casual dining experience with a bar, curved upholstered seating and new bi-fold windows that showcase Surfers Paradise Beach, and doors that break out onto the outdoor bridge to take advantage of the alfresco seaside dining atmosphere and sea breeze.